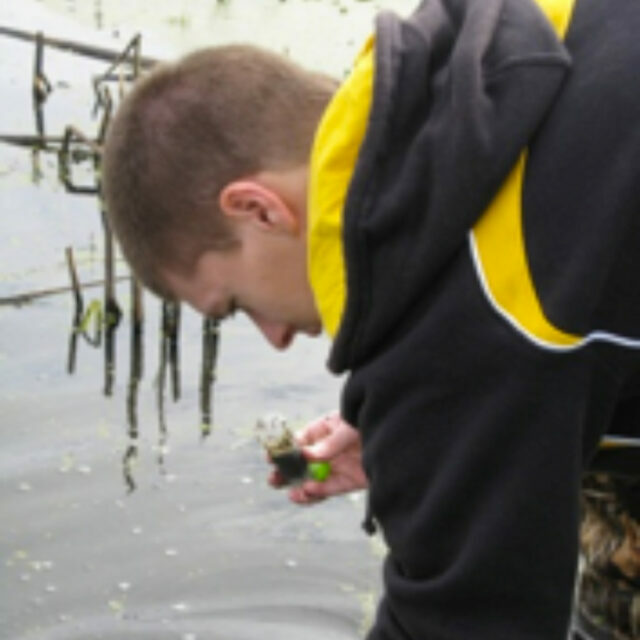 I am currently a senior at the University of Iowa in the Environmental Science program, and will graduate in the fall of 2012. Having had no prior experience with diatoms, I was fortunate enough to attend the Ecology and Systematics of Diatoms course at Iowa Lakeside Lab in the summer of 2012. It was there that I first discovered this tiny, wonderful creature. I am hopeful that I can use what I have learned about diatoms and about studying them in whatever the future brings.